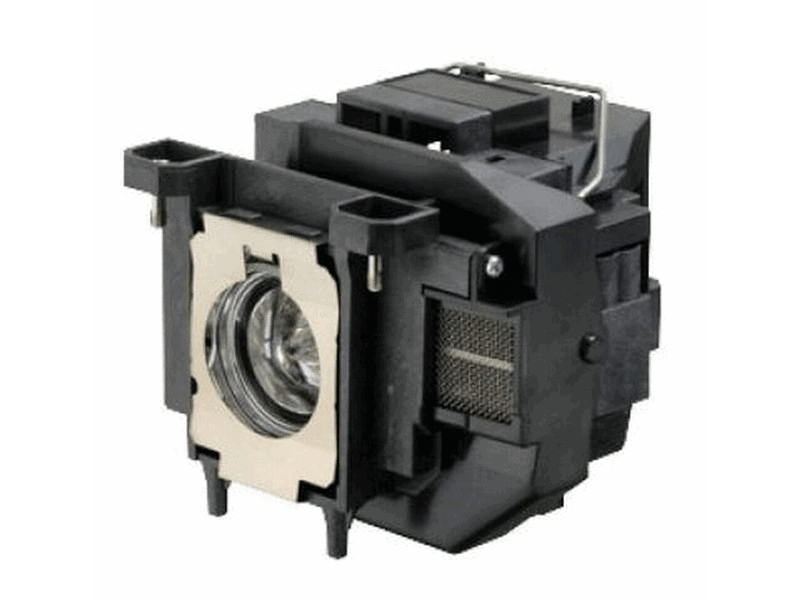 The Epson V13H010L67 projector lamp replacement comes with a genuine Osram 200 watt replacement bulb with a rated brightness (lumen rating) of 2,600 lumens. The V13H010L67 lamp has a rated life of 4,000 hours (5,000 hours in Eco mode) and is guaranteed to perform the same as the original Epson lamp. We saved a lot of money and basically got a lamp that looks just like the original. Great company to deal with.